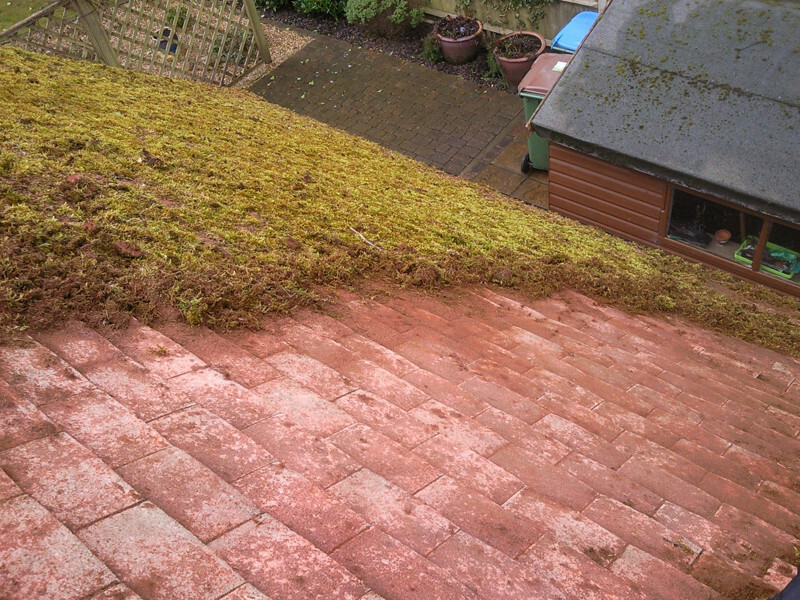 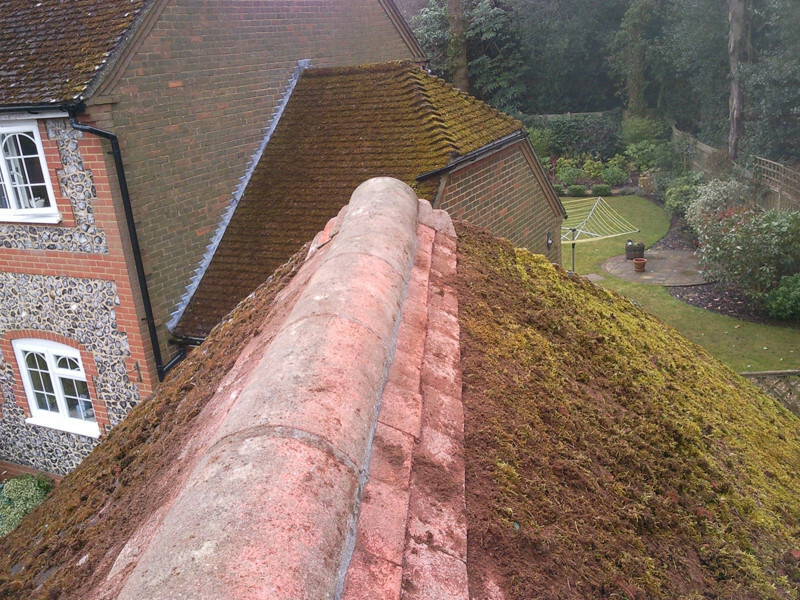 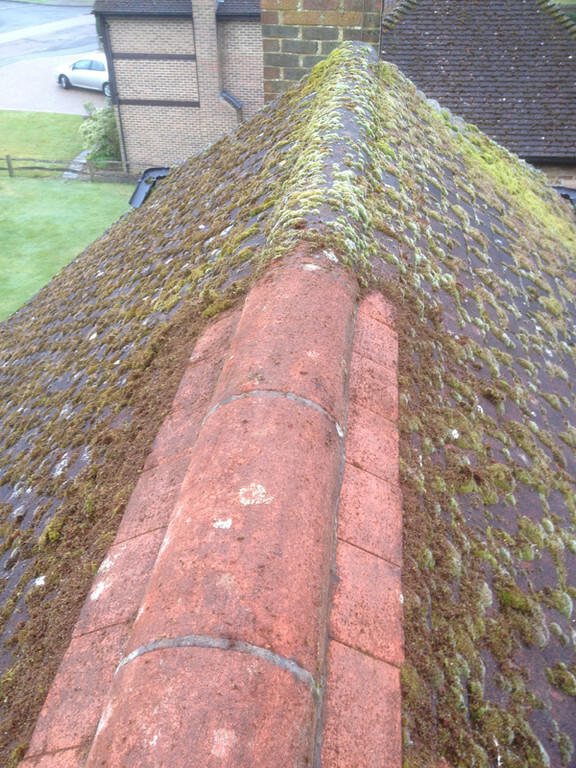 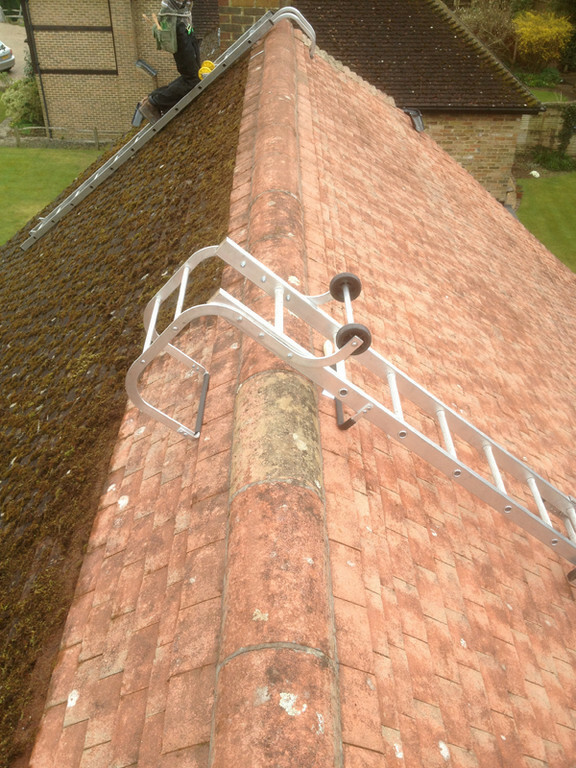 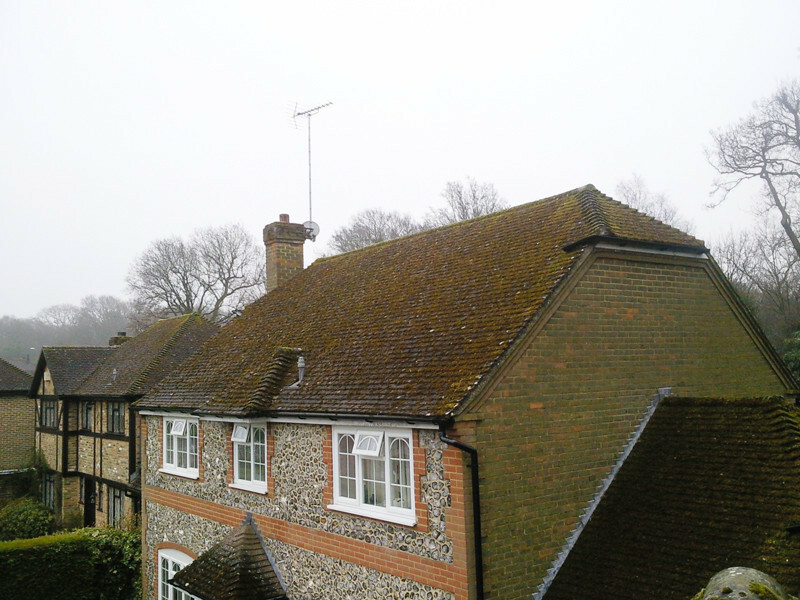 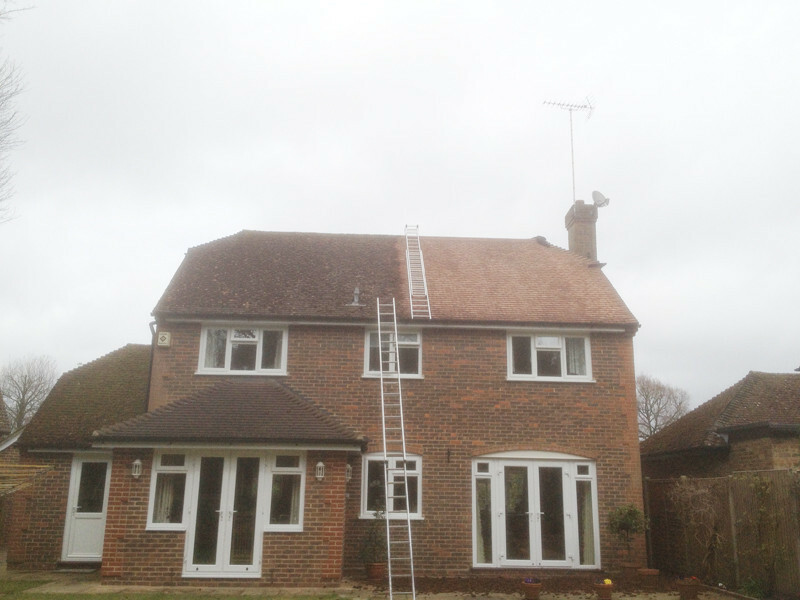 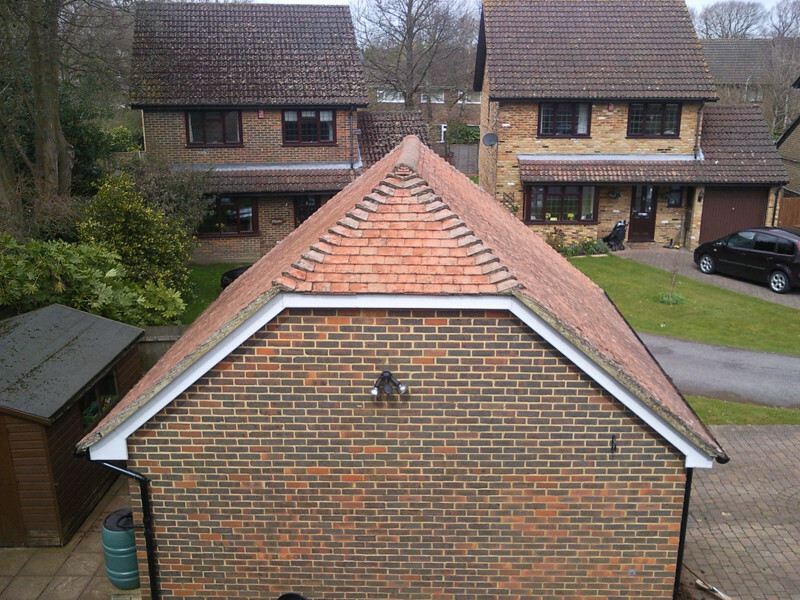 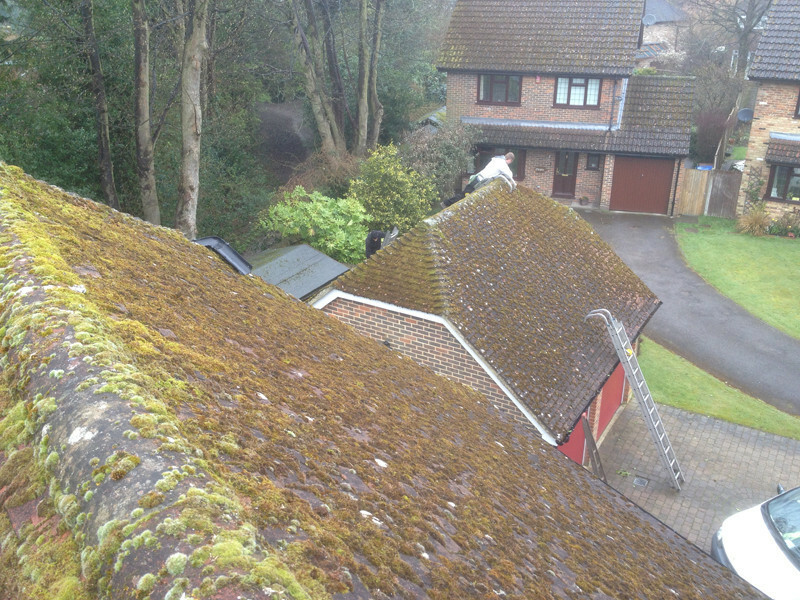 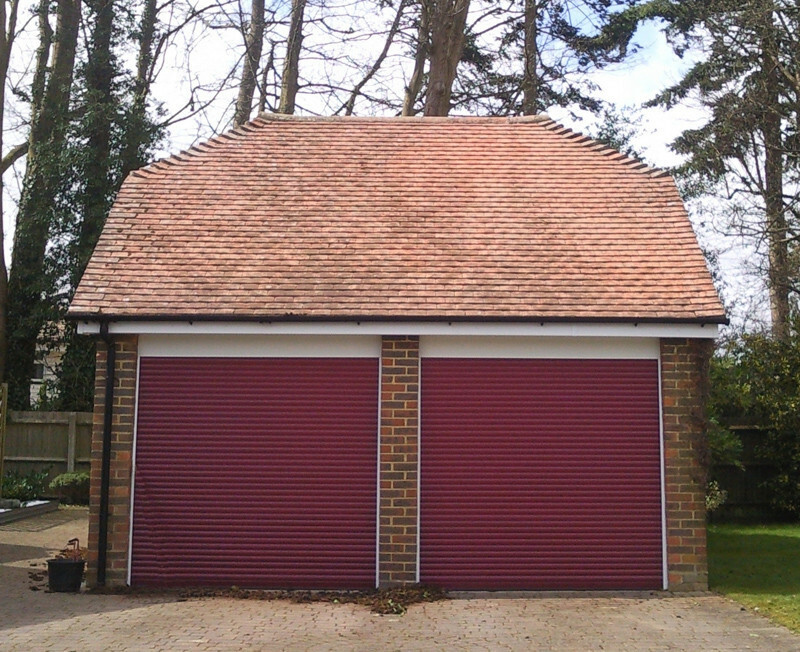 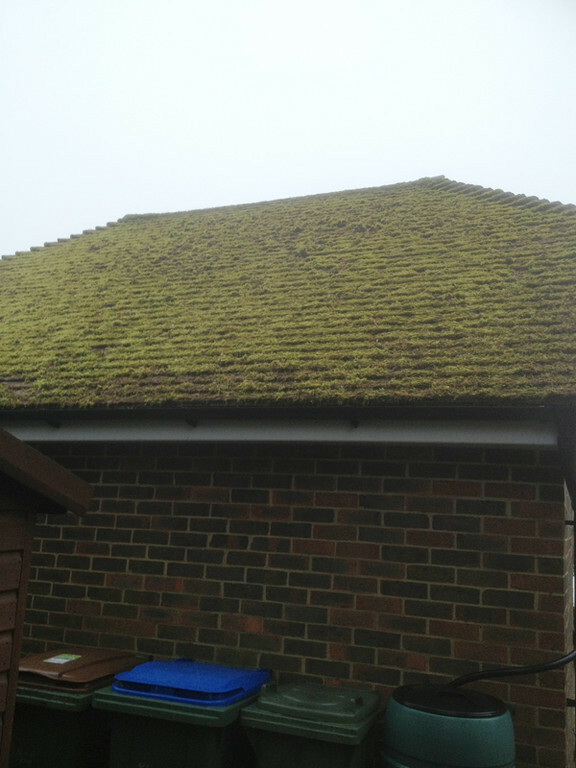 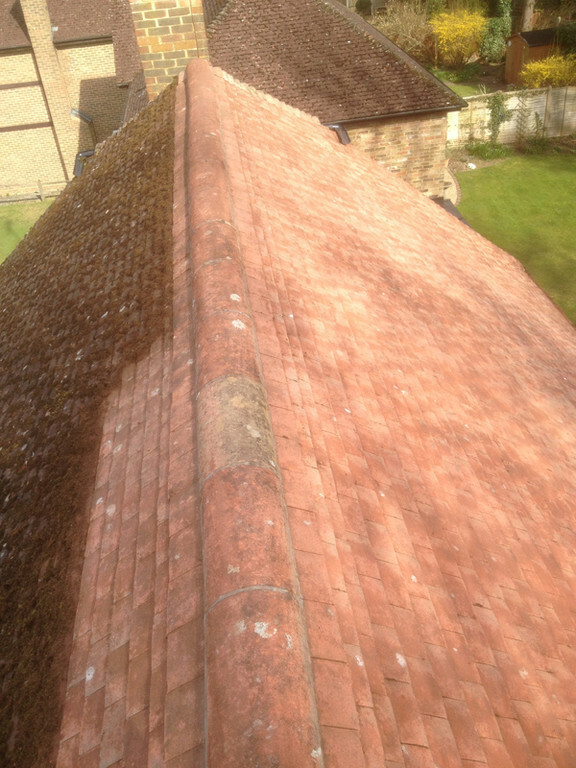 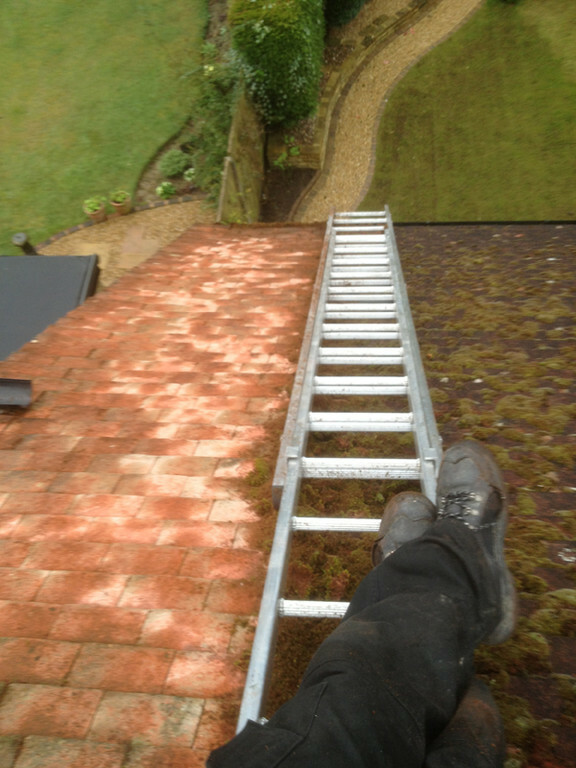 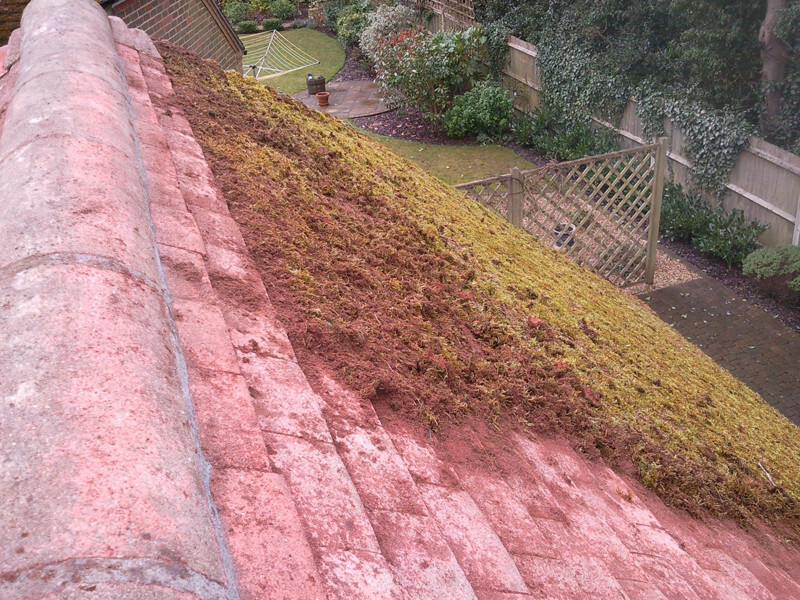 At The Exterior Cleaning Company we carry out a roof clean by hand because we know this is the best way to do the job. 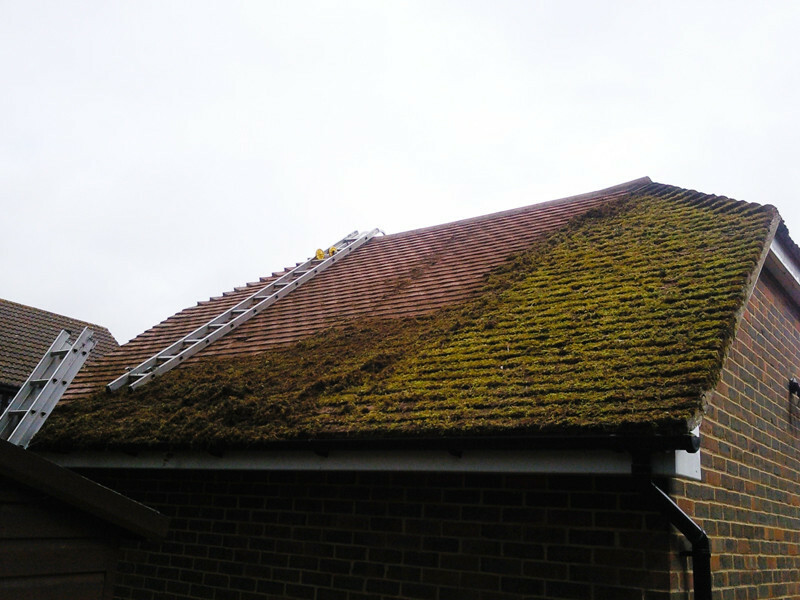 When working by hand we are up close to the tiles and by using various tools and brushes we make sure even the tightest corners get cleaned, paying extra attention to the lip of the tile where the moss grows the most. 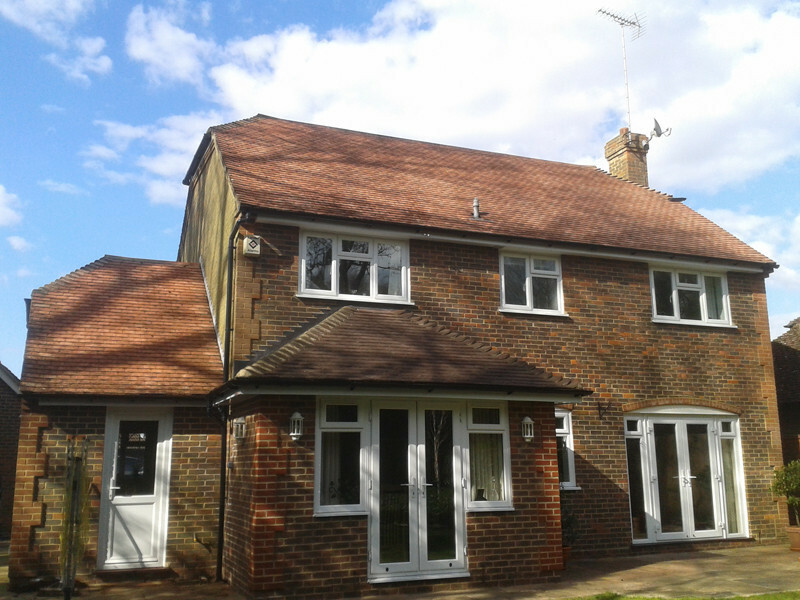 You would be surprised at how much light can be blocked by a dirty roof on your conservatory, in turn this can affect the way you enjoy the space. 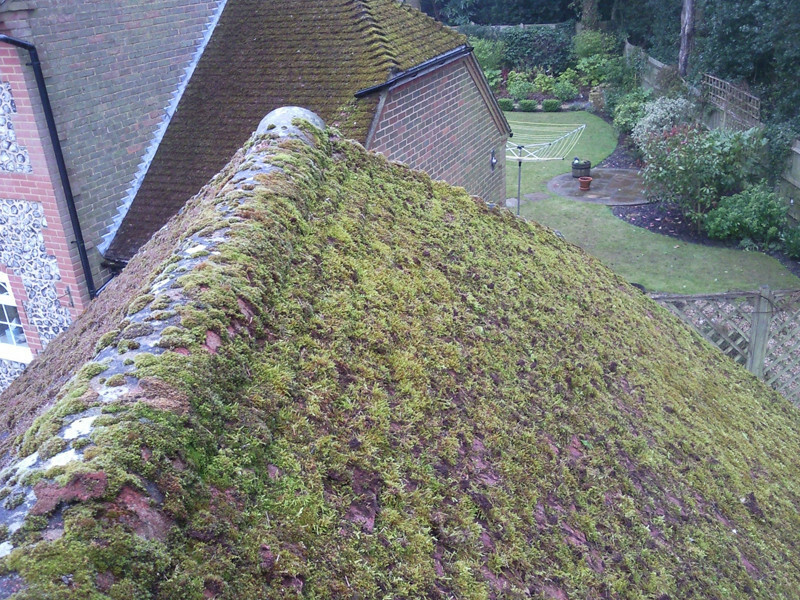 The build up of moss and grime on conservatories is always going to happen but a good clean will bring it up looking new. 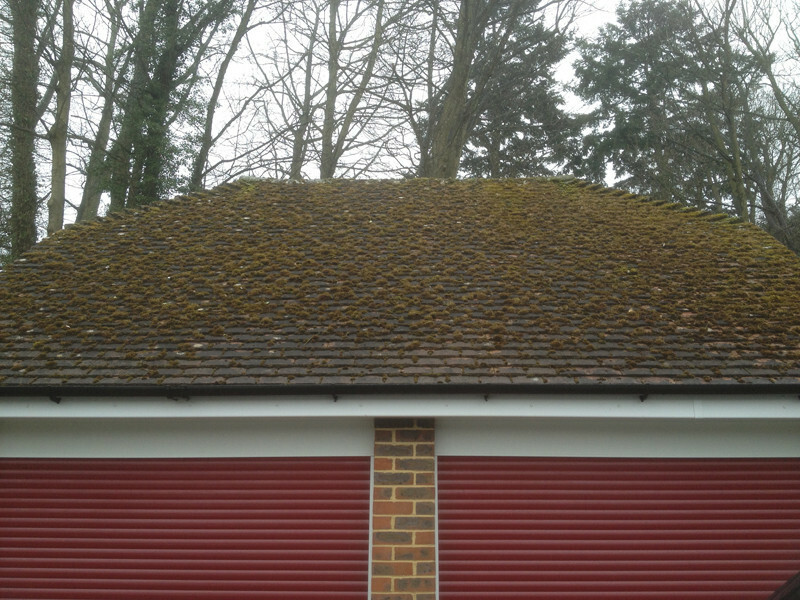 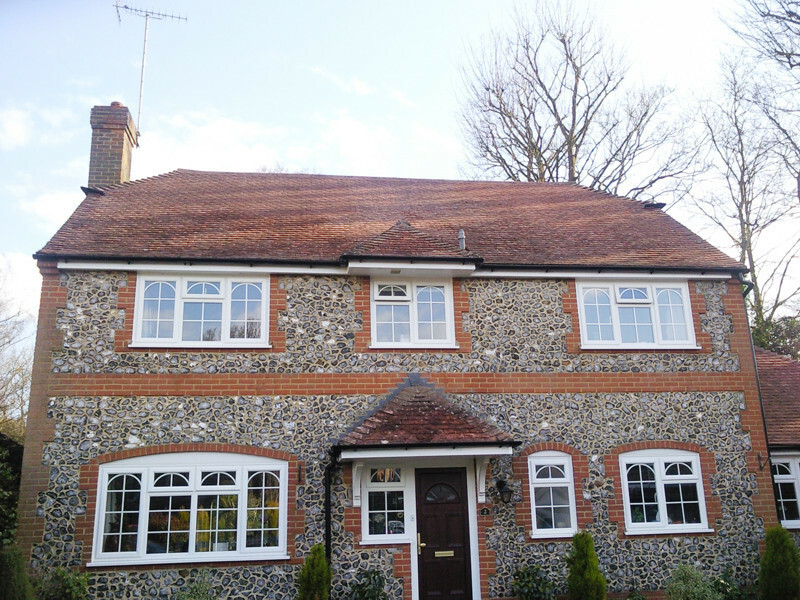 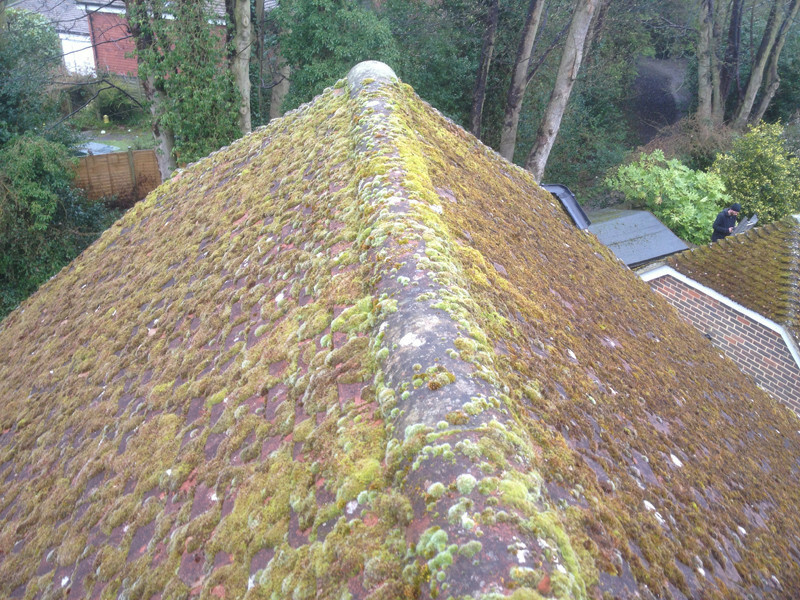 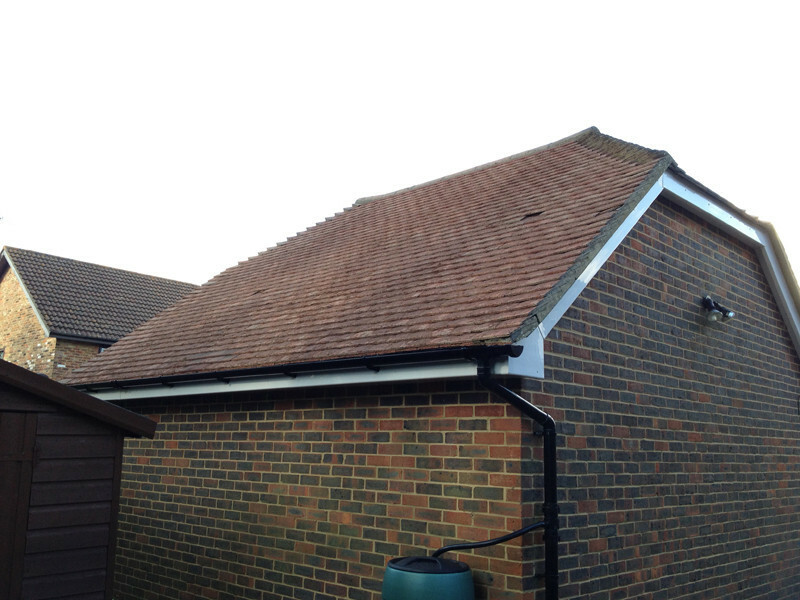 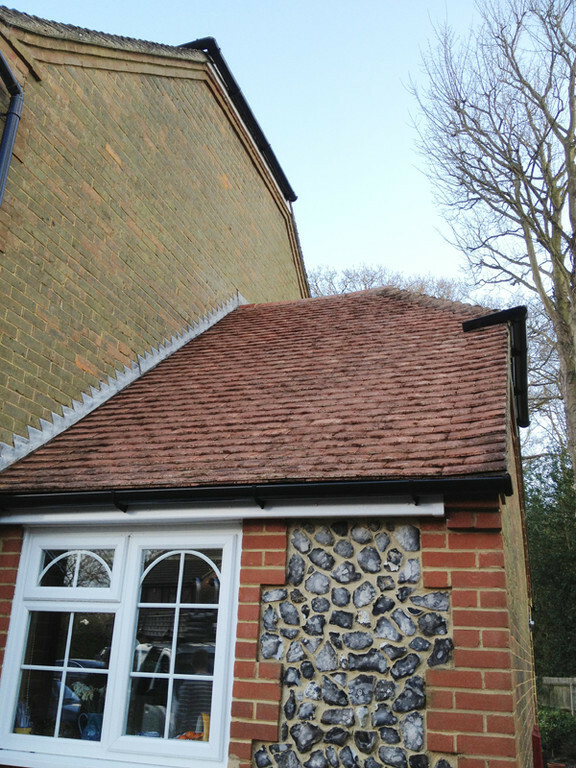 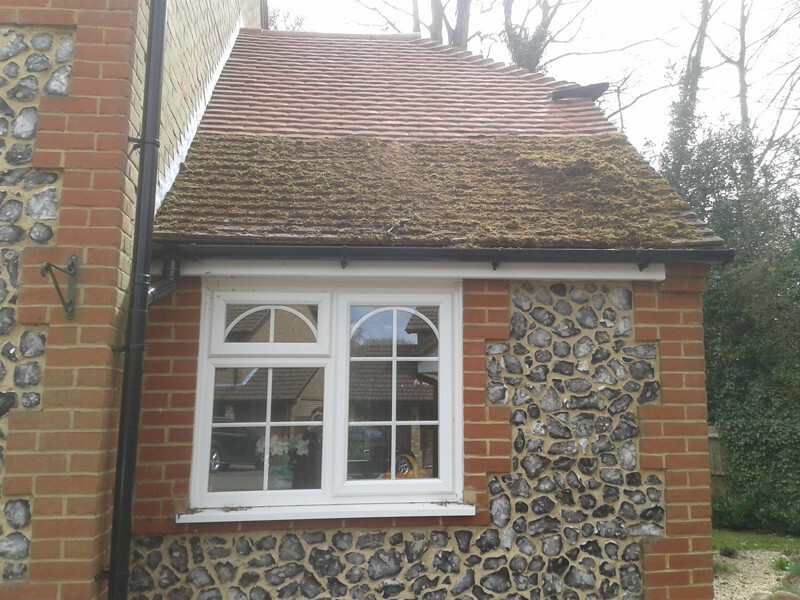 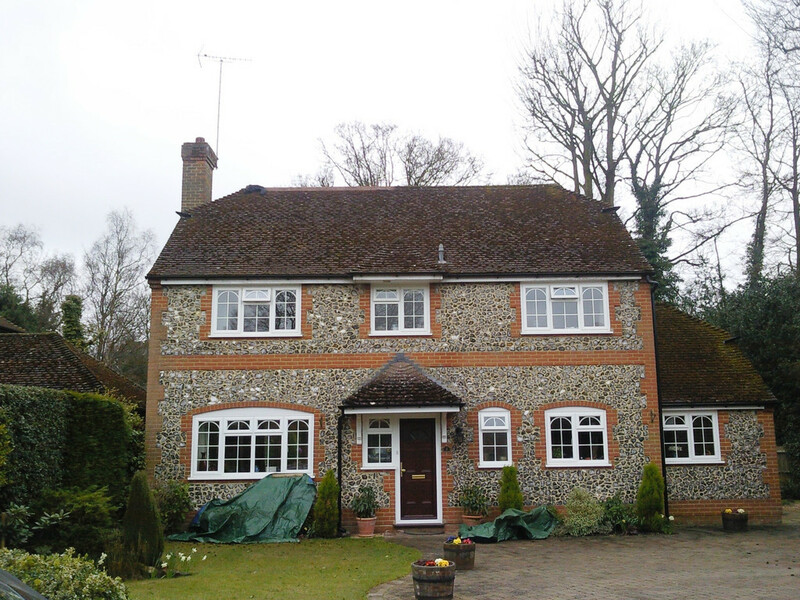 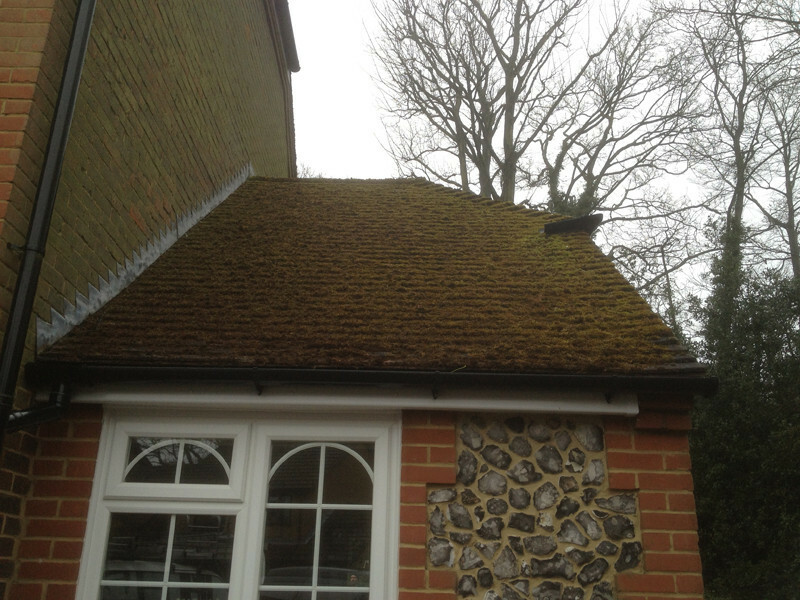 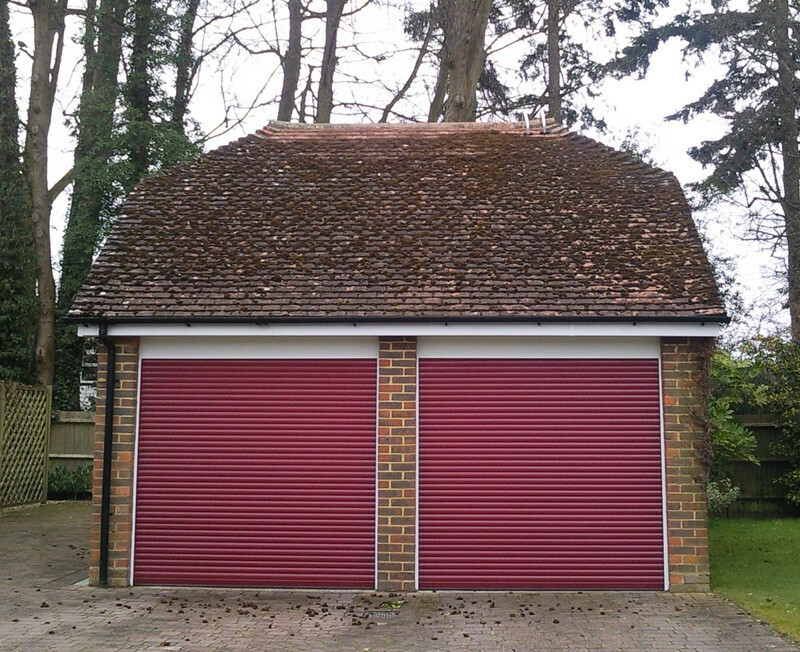 A dirty roof on your conservatory nearly always means the gutters will be filled with the moss that has rolled down the roof, when cleaning a roof we discount the cost of clearing the gutters when carried out at the same time.